We often get asked for more information on Gallows Brackets. They are one of those products that you don't know what they are until you need them. Usually on the request of your building control office! On this page you will find links to rules and regulations regarding how a chimney stack is removed and other relevant information regarding this process. Iron Octopus does not offer advice on building work. 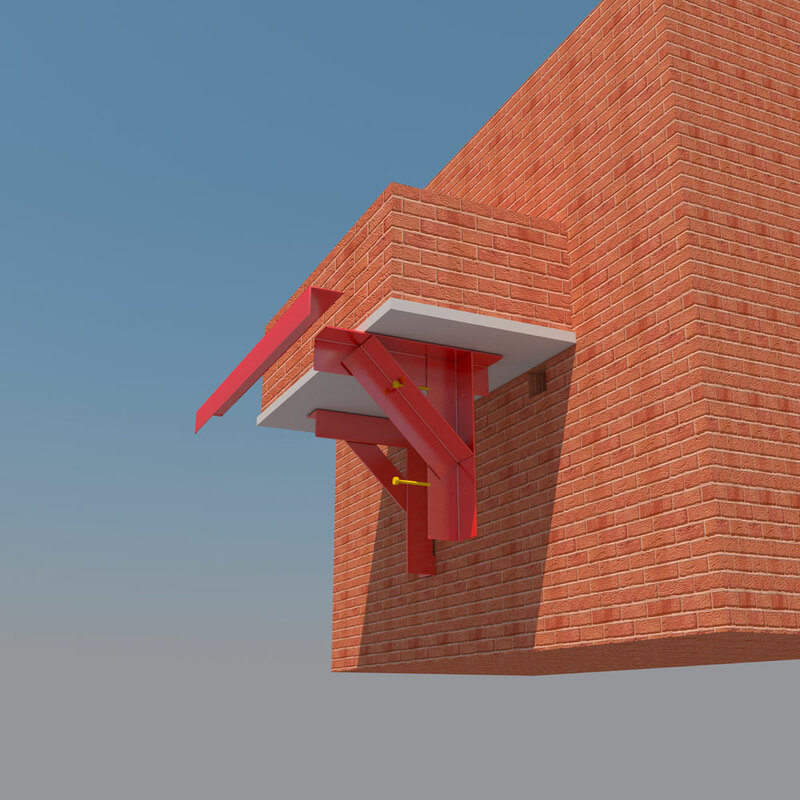 This would be given by your local building office and a qualified structural engineer. What are Local Authority Regulations? Each Local Authority tends have their own rules on the use of gallows brackets and their design. 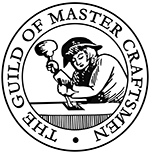 We have made a range of bespoke gallows brackets in the past to meet these requirements. If you require a bespoke design please call us. In most cases we are able to help supply these. The best place to start is to speak with your local building authority. They will be able to give you sound guidance. I live in a home adjoining another property. How does this effect me? The wall between two properties is often referred to as "The Party Wall". A Party Wall could be separating adjoining homes, a building or maybe a piece of land. If this is the case you will require permission from any parties concerned in accordance with "The Party Wall Act of 1996" Click Here for more information from the Government on Party Walls. Again you will be able to get details of this from your local authority. You can also search online for "Party Wall Guidance Notes"